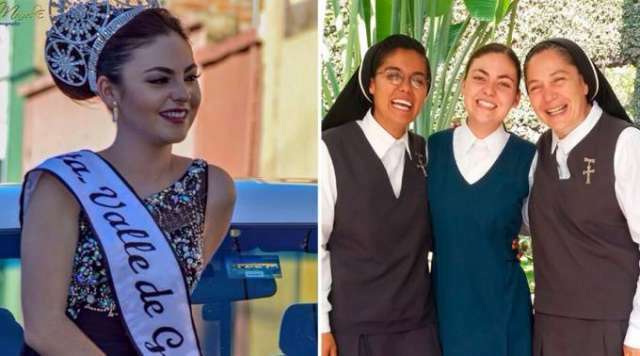 Mexico City, Mexico, (CNA).- Esmeralda Solís Gonzáles is a young Mexican woman who was crowned last year as a beauty queen in her native town – and now she’s joined the Poor Clare Missionaries of the Blessed Sacrament. Twenty-year old Gonzáles has watched her story go viral over the last week on social media over a post on the Miss Mexico Facebook page. Esmaralda was born April 12, 1997 in Valle de Guadalupe, Jalisco State, to a Catholic family. She currently resides at the convent of the Poor Clare Missionaries of the Blessed Sacrament of Cuernavaca in Morelos State, after leaving her career as a nutritionist. 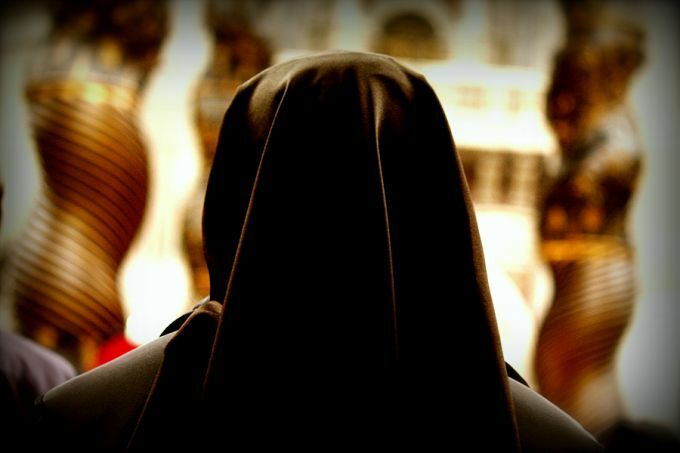 “You really don’t know what religious life is until you’re within it. So far I have been able to see from another perspective what the world is and what it offers you,” Esmeralda told CNA. 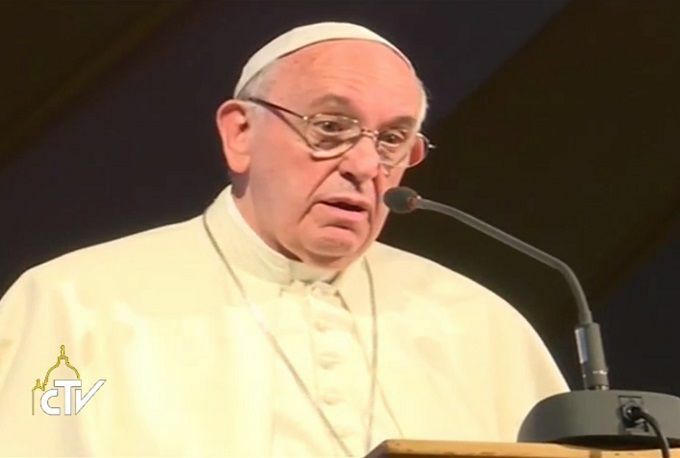 In addition, she pointed out how it was hardly a month after this process of discernment concluded when on March 2017 she gave her first yes to her vocation on the Feast of the Annunciation. The discovery of the vocation to which she had been called was always present in her life like a “little thorn,” Esmeralda said. “I realized that I had to make room in my life to know what it was that God had planned for me. In the process of discerning my vocation there was also fear and doubts, but the love that Our Lord was showing every day made me overcome any feeling of discouragement,” she said. “I have been in religious life very little time, but I truly have been very happy,” she said. In order to discover her vocation, Esmeralda spent a lot of time in prayer and charity, “knowing from the outside or from the world” what this change would involve. “Change is hard for the family because it involves detachment, but I have always had the the support of my parents, siblings and true friends. Even though I could have developed myself in some other setting, I feel that if the Lord needs me then I can bear fruit in a different way,” she told CNA. “In religious life every new day is a new beginning and a new opportunity to extend the kingdom of God. This involves making a lot of sacrifices but they are always rewarded with happiness,” she said. “You mustn’t be afraid. If God is calling you, he’ll take care of everything. All you need to do is receive him with a lot of peace, joy and confidence. I believe fear is a big excuse that is responsible for truncating the true happiness that only God can offer,” she said. The Poor Clare Missionaries of the Blessed Sacrament are a Religious Institute of Pontifical Right founded by Blessed María Inés Teresa Arias in 1945 in Cuernavaca, Mexico. The spirit of the Institute is Eucharistic, Marian, priestly, missionary, and is centered on Jesus in the Blessed Sacrament. The missionaries work in clinics, youth groups, preschools and schools, university dorms, centers for the spiritual exercises, missions, among others. They are present in Mexico, Costa Rica, Argentina, the United States, Spain, Italy, Ireland, Russia, Japan, Korea, Indonesia, Sierra Leone, Nigeria, Vietnam and India.